All Christians have a duty to study the word of God and they all need to do it responsibly. The word of God guides us and impacts our lives at all levels. It does not only have the potential to but in fact does change our lives in a very significant way. This is serious stuff. 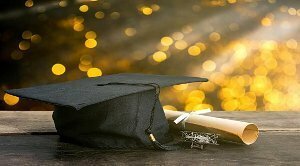 The guidelines in this post is therefore not only for beginners but also for serious Bible Scholars. 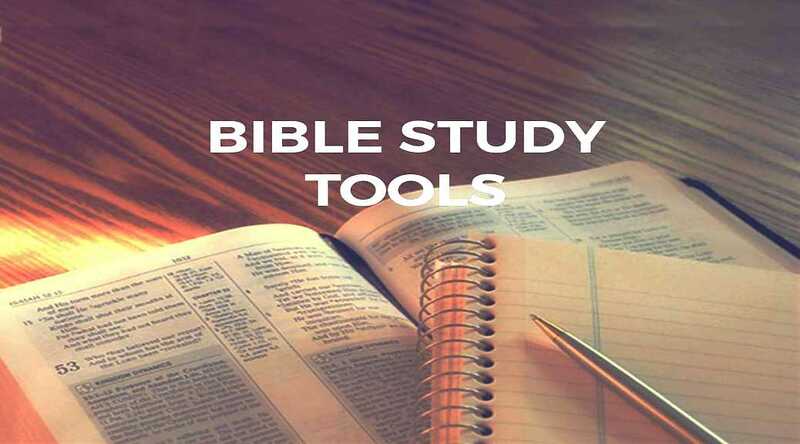 I kick off with general guidelines and information regarding the correct Bible study tools and then I discuss the serious pitfalls when using incorrect Bible study tools. Of all the Bibles above my favorite is the Geneva Bible which can be downloaded for FREE on my website. This is in my opinion the most authentic Bible that exists. You can download it for FREE on the “Resources” page. I am certain this title will confuse and upset a number of people before they even begin to read this article. I know for a fact that many of our listeners still use lexicons and concordances in their daily studies, or at least when they run into difficult passages in the Bible and don’t know where to turn. 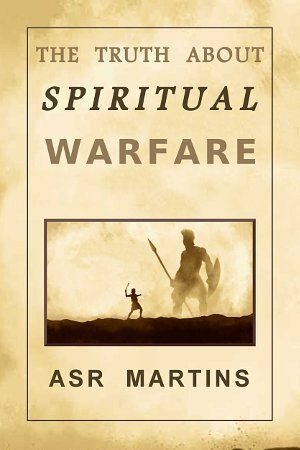 I am going to do my best to explain this issue as simplistically as possible, so the average reader can understand the corruption behind the modern-day method of “studying” the Word of God, and why so many Christians are unknowingly being taught to walk away from the foundation of the Bible, and move toward Satan’s new-age deception, being taught to look for the Devil’s interpretation of Scripture. This is the view of many concordances, dictionaries and lexicons writers: Readers of a concordance or a lexicon often want to know the meaning of a passage, not just definitions of words, but, authors of concordances, dictionaries and lexicons can’t give interpretations, and those interpretations should be avoided. Instead, the authors simply give every “current” meaning of a particular word from a Greek grammar perspective. 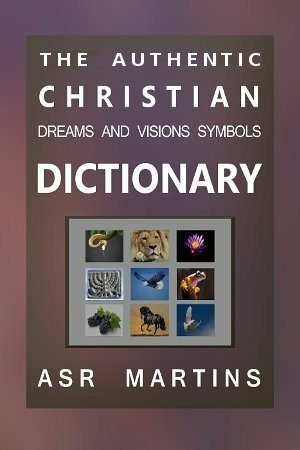 The problem is that this also includes how the minority Alexandrian texts had altered the meaning of words, and they let the reader pick and choose whatever definition they personally like using, essentially giving the Bible their own interpretation, doing that which is right in own eyes, instead of looking at the context of the Bible scriptures for direction from the Lord God on how to define His word. The problem is that concordances and lexicons do not give context but a list of possible meanings of which some are corrupt. Teams of lexicographers will sometimes debate definitions endlessly, and come to no conclusions. They simply print out a bunch of options, and pass the confusion on to those who purchase their materials. In simple terms, this means there is no way you can trust anything written in these lexicons and concordances and dictionaries. They are not designed in submission to the authority of God, but rather they honor themselves with their own prestige, fooling the masses into thinking they have knowledge and truth from the Lord Jesus Christ. Most often, dictionaries in general are not written as much as they are copied. Very few people are aware of this, and it’s the primary reason that, in my teachings, I tell people to be cautious of dictionary use, and I typically only recommend Noah Webster’s 1828 dictionary because he created it based on the definitions put forth in God’s Word through the King James Bible. Outside of Noah Webster, I am extremely cautious with dictionaries, although most of the world holds them as a final authority, despite the fact that most are plagiarized. Bible commentaries not only have influence from the lexicons, but often include references to other authors’ names, which are usually authors of other commentaries and lexicons. This is a tradition that has been handed down by the Catholic Church from pagan philosophers for many centuries, and still exists today because men love the prestige they receive from the public; feigning that they have understanding of the doctrines of Christ. The 1928 Noah Webster English Dictionary is available for FREE on this website on the “Resources” page. The dangers in terms of authors of commentaries: They attempted to put the Scriptures in context by giving explanations but unfortunately almost all commentaries are corrupted by either the corrupt Alexandrian minority manuscripts, and/or teachings and meanings based on corrupt concordances, lexicons and dictionaries and/or influences of false modern-day teachings and doctrines in general. This implies that commentaries are just as corrupt as the resources it has as a foundation. 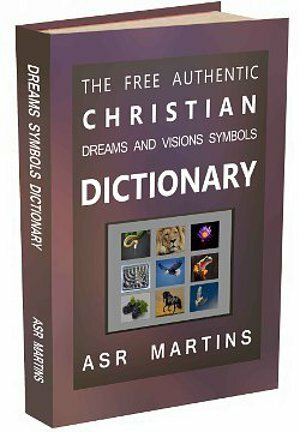 This article will help Christians understand that the Word of God is pure and preserved, but there are many counterfeits out there that the Devil attempts to use to confuse the born-again Body of Christ, and further lead astray false converts. There will be subjects I will refer to that will not be fully explained because I am writing this under the assumption that the reader has knowledge of the issues we have already covered in the past. Only make use of Bibles translated from the Textus Receptus (“received text”). It is the authentic original version of the Bible given us by God. Do not use concordances or lexicons or commentaries or dictionaries. The Bible is on its own a complete study guide because the context of words and sentences are actually revealed by Scriptures itself. If you must use a dictionary then only use the Noah Webster’s (1828) dictionary. The use of any other dictionary or concordance or lexicon or commentary must be done with extreme caution. They are all corrupt and have the potential to seriously mislead many Christians and in my opinion not worthy to be used at all.